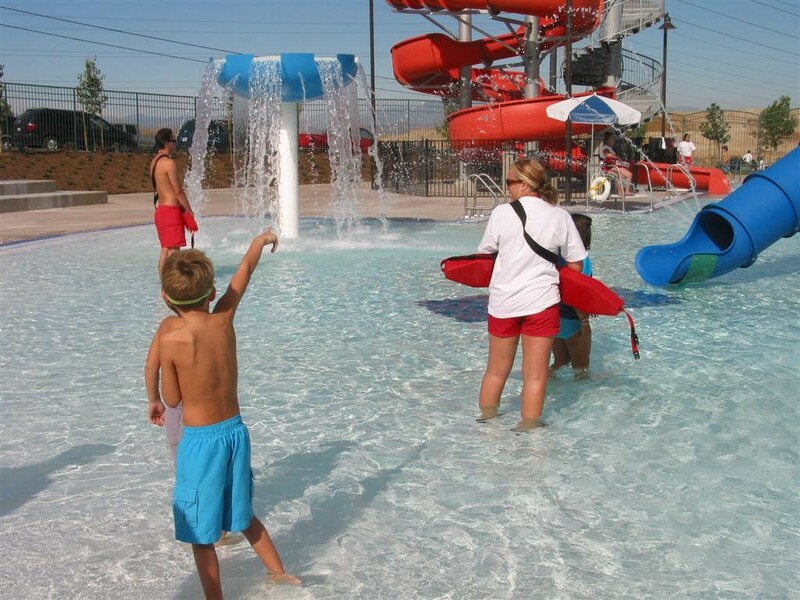 The City of Santa Clarita is looking for part-time Lifeguards at the Santa Clarita Aquatic Center for the Summer. Anyone under the age of 18 must be accompanied by a parent/guardian to try out. Applicants will be required to complete a mandatory swim test at the Aquatic Center on one of the tryout days listed below. 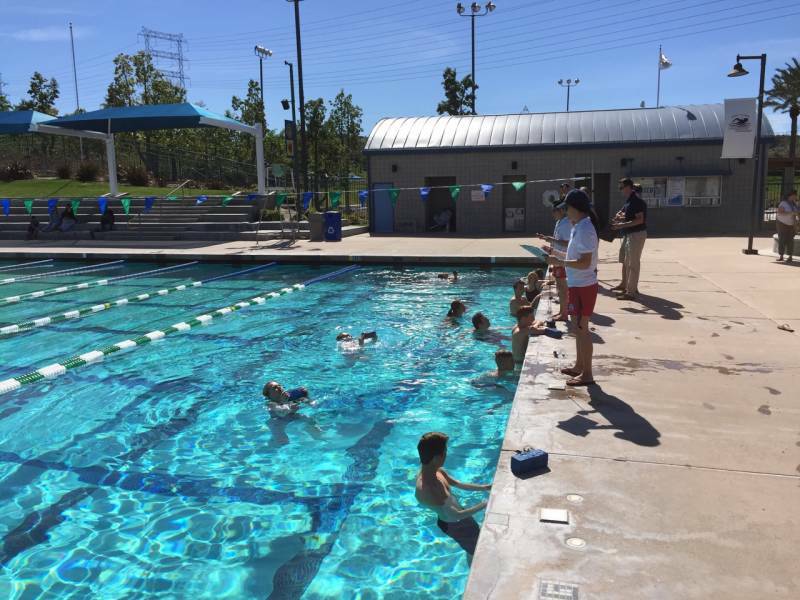 Under supervision of the Recreation Supervisor, Coordinator, Specialist, Pool Manager, Assistant Pool Manager; these positions will work directly with the aquatic programming. 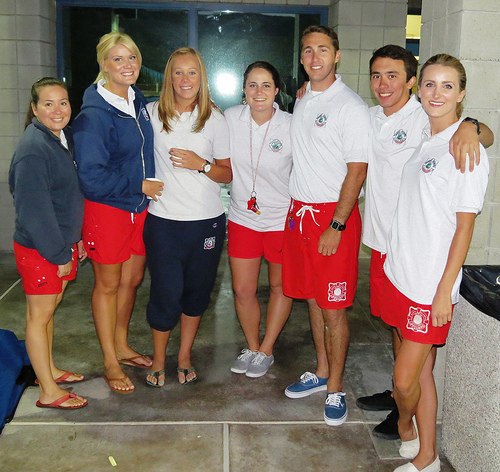 The focus of these positions will be to effectively provide aquatic programs while maintaining a safe environment. To apply online at the City’s website, click here. 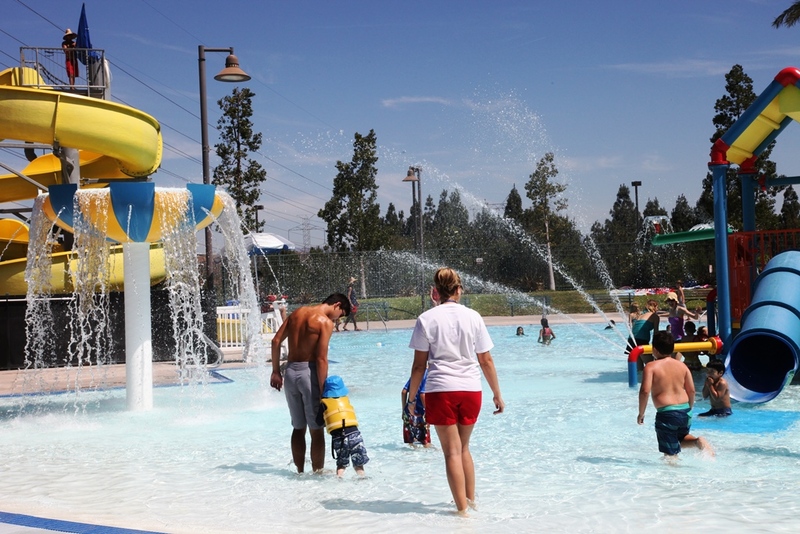 For more information, call (661) 250-3766, or visit Santa-Clarita.com/Aquatics.